From lavish weddings to smaller celebrations, and everything in-between. At Springkell customisation is standard. We’re very flexible with what we can offer you. We can host weddings from 2 to 250 people! Give us as much or as little information as you have about your wedding and we'd be delighted to get in touch with you! All for your Perfect Day! We aim to make your day as informal and relaxed as possible. We’ll take care of all the details for you. For instance we order your chair sashes in the colour you want, free of charge, and ensure any special drink that you or your guests want is stocked behind the bar. 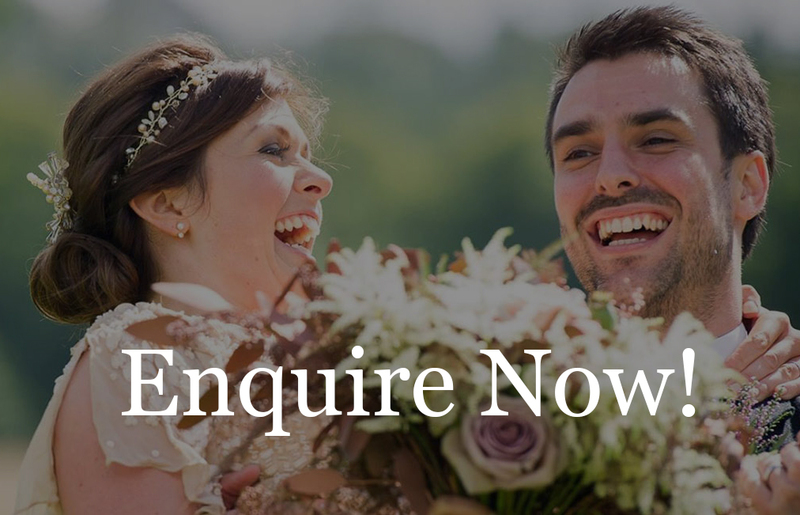 Brides and Grooms can arrange the suppliers if they like or Springkell can – whichever you prefer!